A special breakfast today as one of our long time past members, Ron Stanton was acknowledged for his contribution to The Hills District over his lifetime. 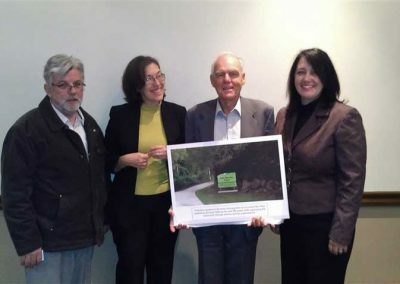 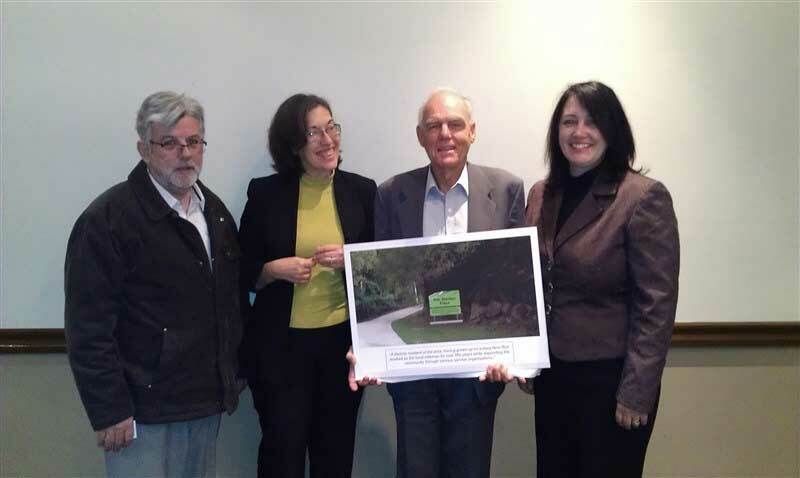 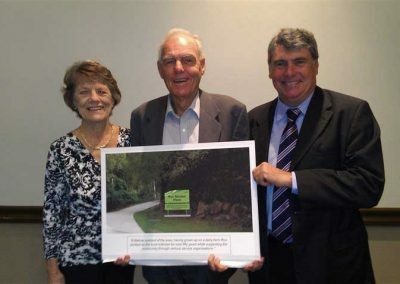 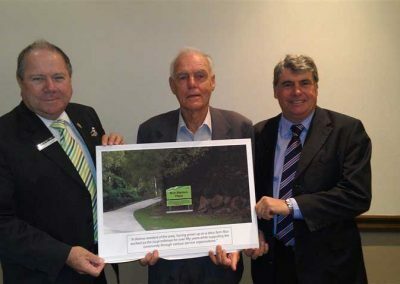 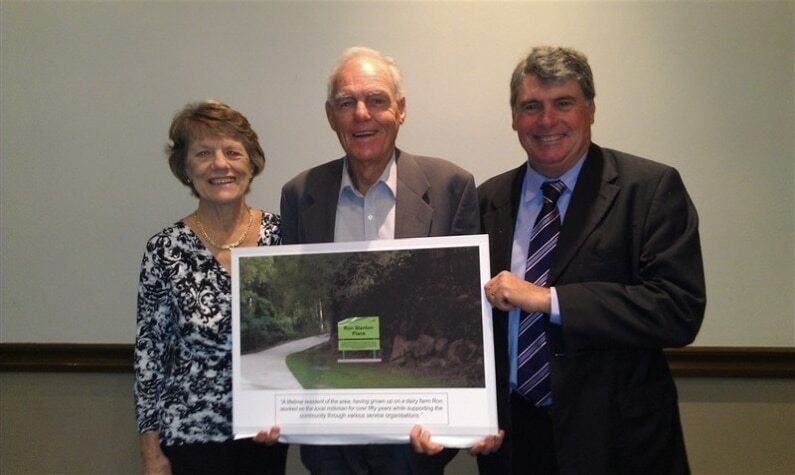 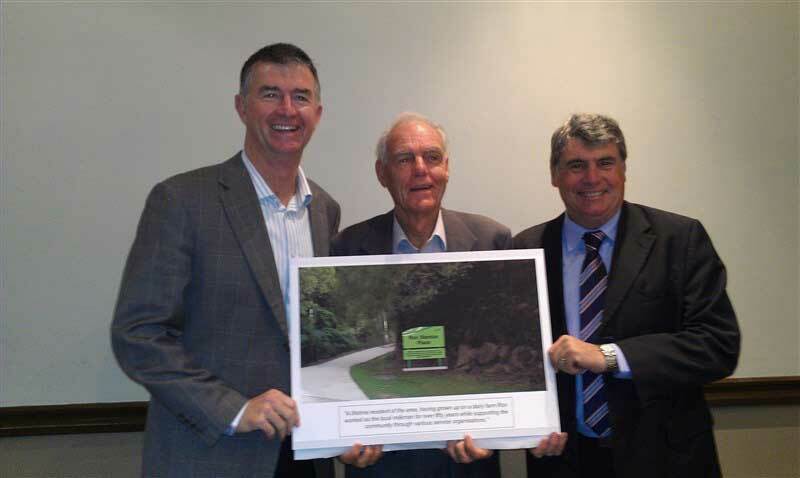 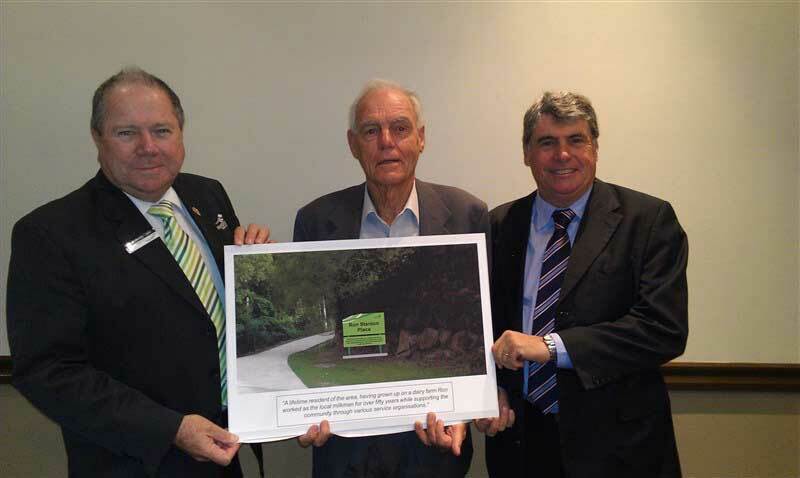 Ron Stanton Place has been named in his honour on the west side of Francis Rd at Arana Hills. 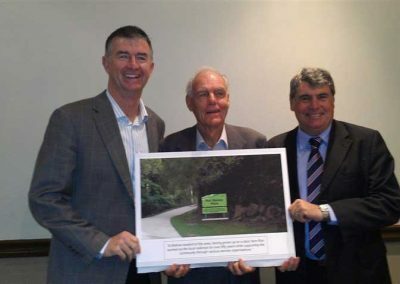 MBRC Mayor Allan Sutherland was in attendance to congratulate him.